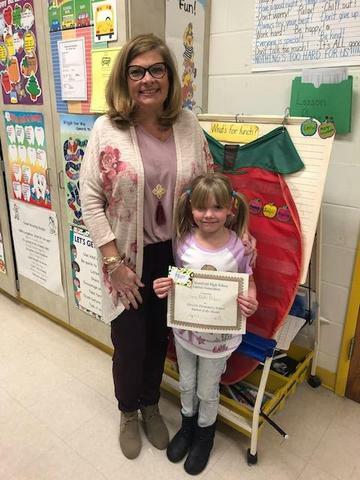 Congratulations to Sarahbeth Polson for being chosen as the EES Student of the Month for April. Sarahbeth is in Mrs. Dayna Stevens' first grade class. 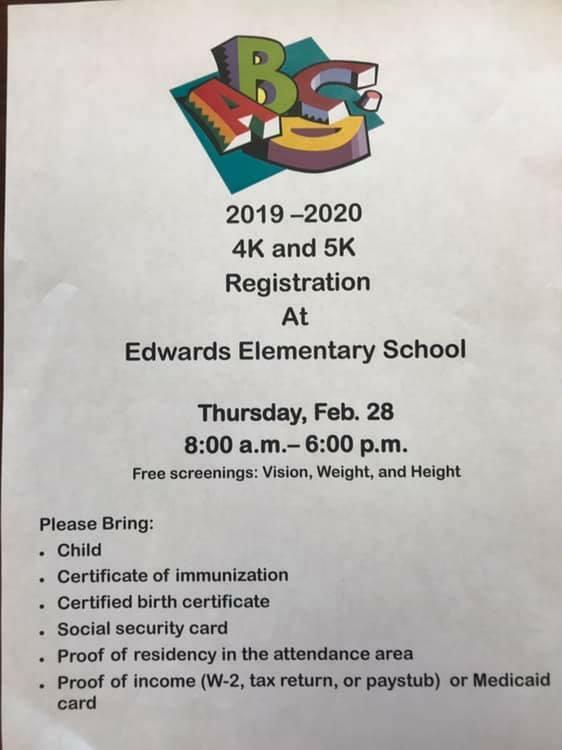 At Edwards Elementary, students in grades 3-5 will be testing April 29 - May 14. 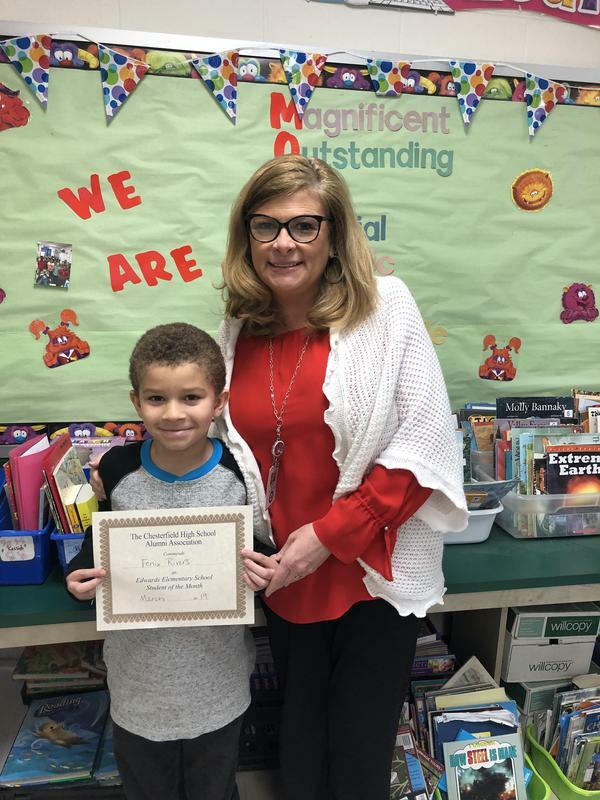 Congratulations to Fenix Rivers for being chosen as the March Student of the Month at Edwards Elementary. Fenix is in Mrs. Meredith Wallace's third grade class. 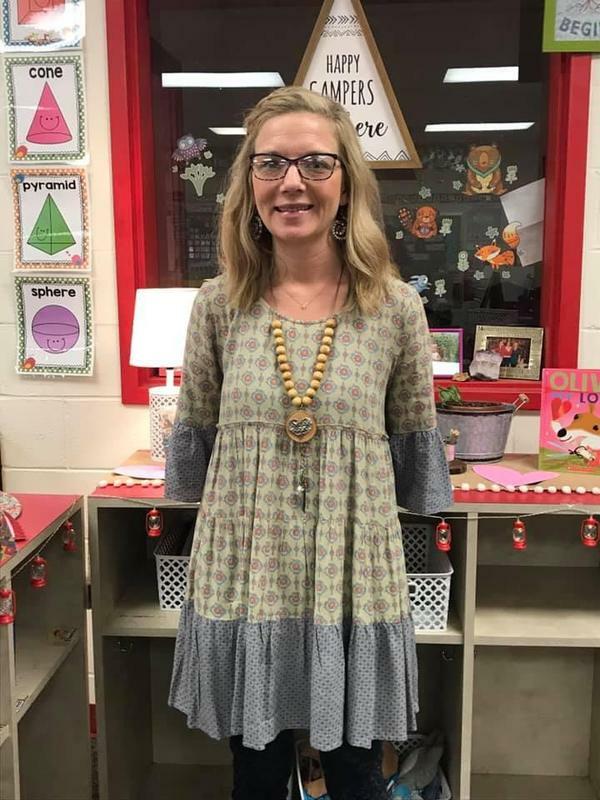 Edwards Elementary is proud to present and congratulate our 2019-2020 Teacher of the Year, Mrs. Meghan Faulkenberry! Mrs. Faulkenberry goes above and beyond for her students each day. CONGRATULATIONS and thank you for all you do to make Edwards a better place.